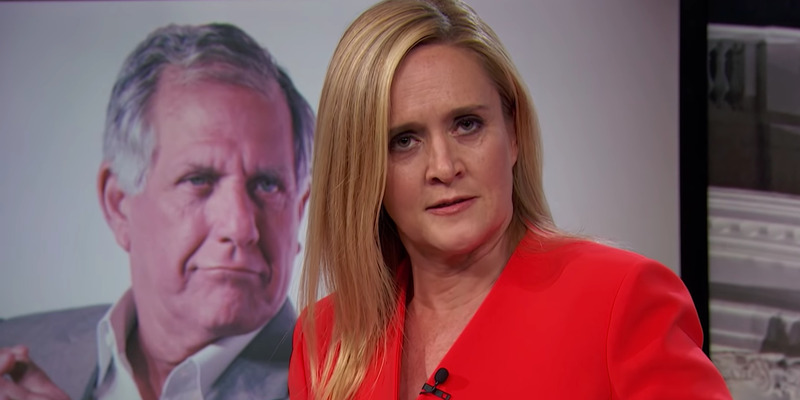 TBS’ “Full Frontal” host Samantha Bee on Wednesday blasted CBS for not firing its CEO and chairman Les Moonves over the recent sexual misconduct allegations against. TBS’ “Full Frontal” host Samantha Bee on Wednesday criticised CBS for not firing its CEO and chairman Les Moonves over the recent sexual misconduct allegations made against him. “Les Moonves is in deep trouble for sexually harassing female colleagues – or maybe he’s not in trouble at all,” Bee started the segment. “In the words of one of the immortal characters he helped create: ‘It’s time for this Moonves to be eclipsed,'” Bee concluded the segment, putting on a pair of Aviator sunglasses.